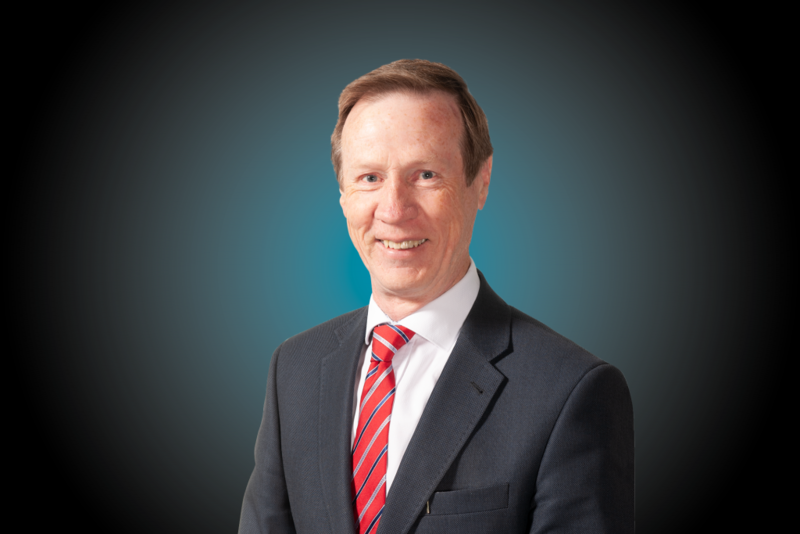 Mr Davis has practiced as a solicitor in corporate and risk throughout Australia for over 30 years initially in a national firm and then a firm he founded. He brings to the Board his expertise in the execution of large transactions and his expertise and experience in corporate activity regulated by the Corporations Act and ASX Limited. Mr Davis is a director of ASX listed companies Monax Mining Limited (since 2004) and a former director of Marmota Energy Limited (from 2007 to June 2015). Mr Davis’s special responsibilities include membership of the Remuneration and Nomination Committee. Mr Davis joined Beach on 6 July 2007 as a non-executive director. He was appointed non-executive Deputy Chairman in June 2009 and Chairman in November 2012. He was last re-elected to the Board on 10 November 2016. Mr Kay joined Beach in May 2016 as Chief Executive Officer. He most recently served as Executive General Manager, Strategy and Commercial at Oil Search, a position he held for two years. 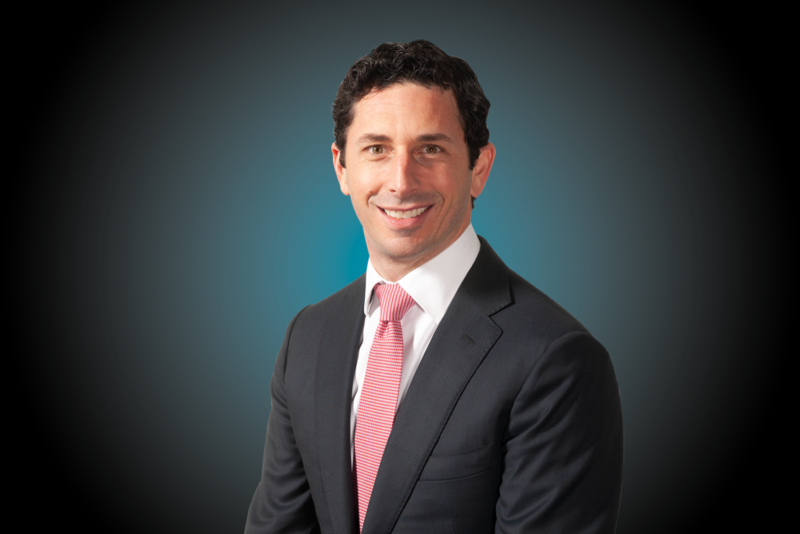 In that role he was a member of the executive team and led the strategy, commercial, supply chain, economics, marketing, M&A and legal functions. Prior to Oil Search, Mr Kay spent 12 years with Woodside Energy in various leadership roles, including Vice President of Corporate Development, General Manager of Production Planning leading over 80 operations professionals, and General Manager of Commercial for Middle East and Africa. In these roles Mr Kay developed extensive leadership skills across LNG, pipeline gas and oil joint ventures, and developments in Australia and internationally. As an engineer with over 40 years’ experience in engineering design, project management, commercial and gas marketing, Mr Beckett offers a diverse and complementary set of skills in a range of technical disciplines. Mr Beckett previously held senior executive positions at Chevron Australia Pty Ltd, most recently as the General Manager responsible for the development of the Gorgon LNG and domestic gas project, being developed on Barrow Island offshore Western Australia. Mr Beckett read engineering at Cambridge University and has a Master of Arts (1975). He is currently the Chancellor of Curtin University and Chair of Western Power. He is a past Chairman of Perth Airport Pty Ltd and also a past Chairman and board member of the Australian Petroleum Producers and Explorers Association (APPEA). In addition Mr Beckett is a past member of the West Australian Scitech Board and the Resources Sector Suppliers Advisory Forum and a Fellow of the Australian Institute of Engineers. Mr Beckett’s special responsibilities include chairmanship of the Remuneration and Nomination Committee and membership of the Risk, Corporate Governance and Sustainability Committee. He was appointed to the Board on 2 April 2015, last having been re-elected to the Board on 23 November 2017. 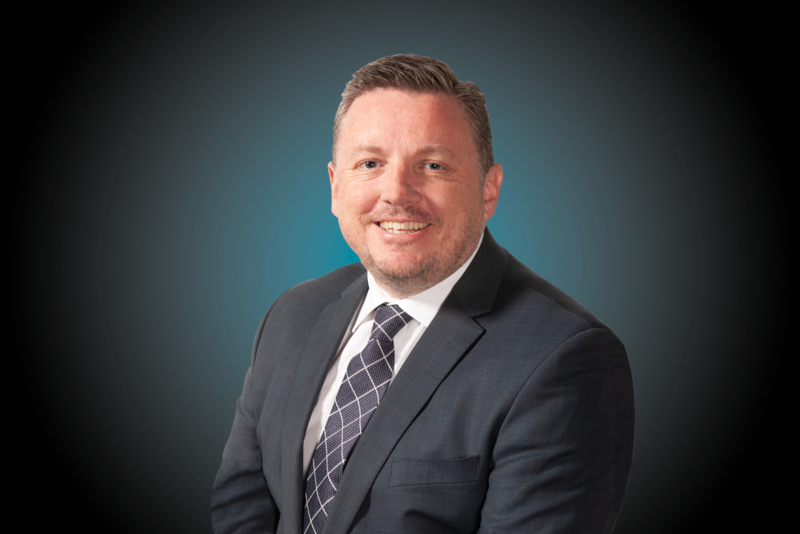 Mr Bainbridge has extensive industry experience having worked for the BP Group for 23 years in a range of petroleum engineering, development, commercial and senior management roles in the UK, Australia and USA. From 2006, he has worked at Oil Search, initially as Chief Operating Officer, then Executive General Manager LNG, responsible for all aspects of Oil Search’s interests in the $19 billion PNG LNG project, then EGM Growth responsible for gas growth and exploration. He is currently a non-executive chairman of the PNG Sustainable Development Program and a non-executive Chairman of Sino Gas and Energy Holding. He was formerly a non-executive director of Drillsearch Energy Limited from 2013 to 2016. Mr Bainbridge’s special responsibilities include chairmanship of the Risk, Corporate Governance and Sustainability Committee. He was appointed by the Board on 1 March 2016, last having been elected to the Board on 10 November 2016. 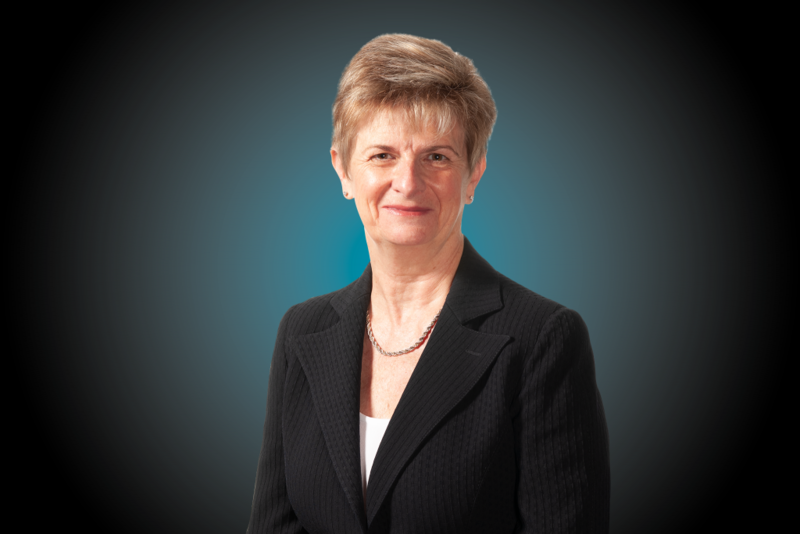 Ms Morton has more than 38 years’ experience in finance and taxation having begun her career with Coopers & Lybrand (now PwC), followed by senior management roles with Woolworths Limited and global leadership roles in Australia and internationally within the Shell Group of companies. Ms Morton was National President of both CPA Australia and Professions Australia, has served on many committees and councils in the private, government and not-for-profit sectors and held international advisory positions. She holds a Bachelor of Economics degree from the University of Sydney. Her other current ASX listed board positions are Argo Investments Limited and Argo Global Listed Infrastructure Limited. She is also a non-executive director of ASC Pty Ltd and Snowy Hydro Limited. She has valuable board experience across a range of industries, including previous roles as a non-executive director and Chair of both Thorn Group Limited and Noni B Limited and a non-executive director of Crane Group Limited, Count Financial Limited and InvoCare Limited. Ms Morton’s special responsibilities include Chairmanship of the Audit Committee. She was appointed a non-executive director of Beach Energy Limited on 21 February 2018. 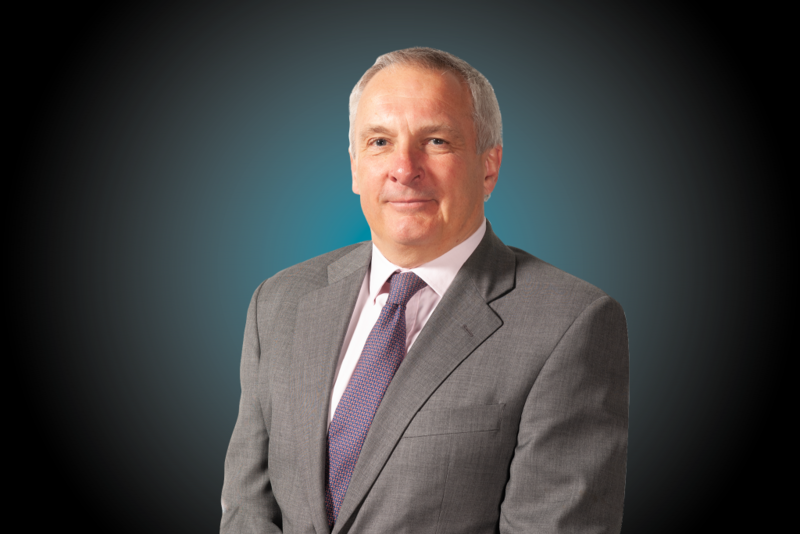 Mr Stokes is the Managing Director and Chief Executive Officer of Seven Group Holdings Limited (SGH). SGH is a listed diverse investment company involved in Industrial Services, Media, and Energy. SGH interests include 25.6% of Beach Energy, WesTrac, Coates Hire and 41% of Seven West Media Limited. Mr Stokes is a director of WesTrac, Chairman of Coates Hire, and a director of Seven West Media. Mr Stokes is Chairman of the National Gallery of Australia. He is also a member of the Prime Ministerial Advisory Council on Veterans’ Mental Health, a Committee member of the innovationXchange (within the Department of Foreign Affairs and Trade), and a member of the International Olympic Committee Education Commission. His previous roles include Chairman of the National Library of Australia. Mr Stokes is a member of the Remuneration and Nomination Committee. He was appointed by the Board on 20 July 2016, last having been re-elected to the Board on 10 November 2016. Mr Richards is currently Chief Financial Officer of Seven Group Holdings Limited (SGH) (since October 2013). He is responsible for Finance across the diversified conglomerate (equipment manufacture, sales and service, equipment hire, investments, property, media and oil and gas). Mr Richards is a member of the Board of Directors of WesTrac, SGH Energy, is a Director and Chair of the Audit and Risk Committee of Coates Hire Pty Limited, a Director and Chair of the Audit and Risk Committee of KU Children Services (NFP) and a member of the Marcia Burgess Foundation Committee (DGR). He had held senior finance roles with Downer EDI, the Lowy Family Group and Qantas. 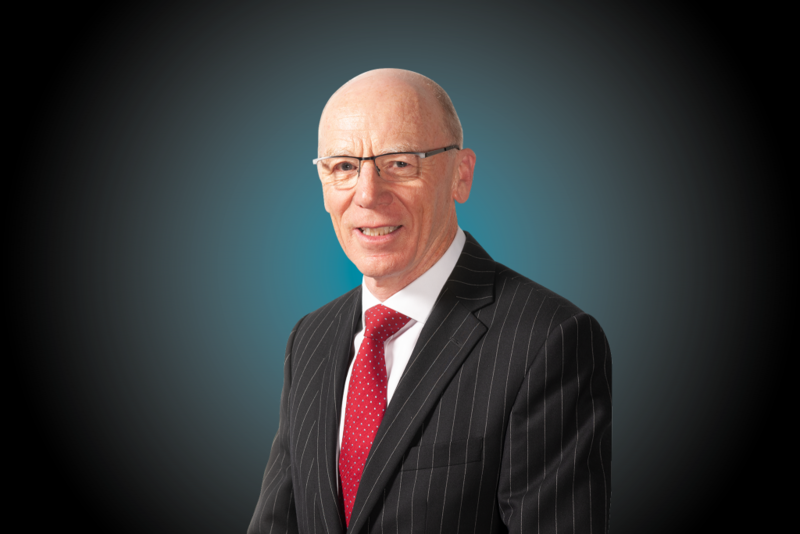 Mr Richards is both a Chartered Accountant and admitted solicitor with over 30 years of experience in business and complex financial structures, corporate governance, risk management and audit. Mr Richards’ special responsibilities include membership of the Audit Committee, which he temporarily chaired during a casual vacancy. He was appointed to the Board on 4 February 2017 and then elected to the Board on 23 November 2017. Dr Moore has over 35 years of oil and gas industry experience. His career commenced at the Geological Survey of Western Australia, with subsequent appointments at Delhi Petroleum Pty Ltd, Esso Australia, ExxonMobil and Woodside. 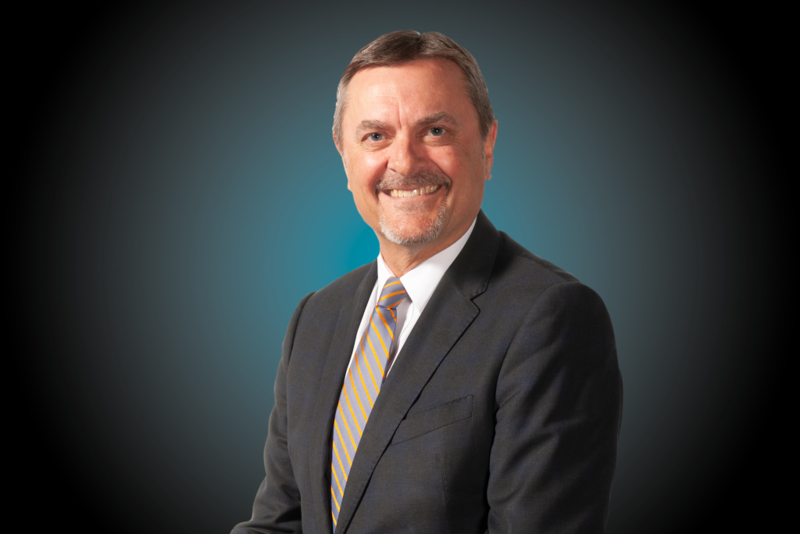 Dr Moore joined Woodside as Geological Manager in 1998 and progressed through the roles of Head of Evaluation, Exploration Manager Gulf of Mexico, Manager Geoscience Technology Organisation and Vice President Exploration Australia. 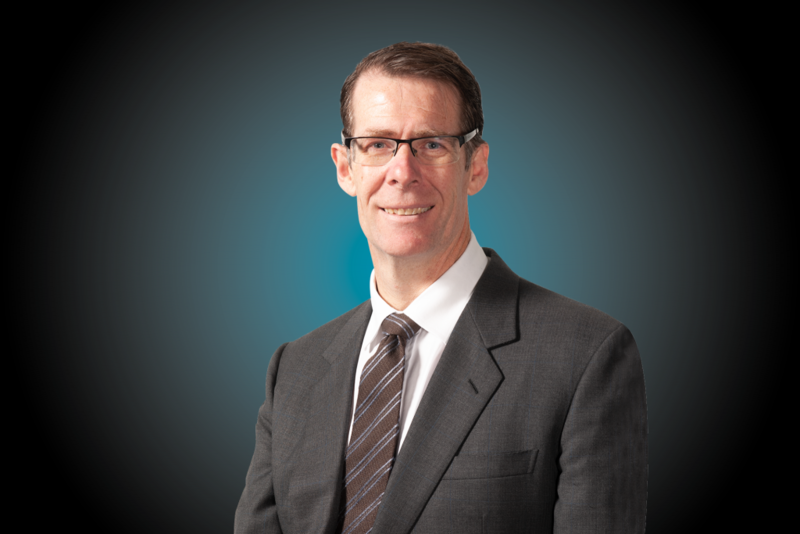 From 2009 to 2013, Dr Moore led Woodside’s global exploration efforts as Executive Vice President Exploration. In this capacity, he was a member of Woodside’s Executive Committee and Opportunities Management Committee, a leader of its Crisis Management Team, Head of the Geoscience function and a director of ten subsidiary companies. From 2014 to 2018, Dr Moore was a Professor and Executive Director of Strategic Engagement at Curtin University’s Business School. He has his own consulting company, Norris Strategic Investments Pty Ltd. Dr Moore is currently a non-executive director of Carnarvon Petroleum Ltd (since 2015). Dr Moore’s special responsibilities include membership of the Risk, Corporate Governance and Sustainability Committee and of the Renumeration and Nomination Committee. Dr Moore was appointed by the Board on 1 July 2017 and then elected to the Board on 23 November 2017. 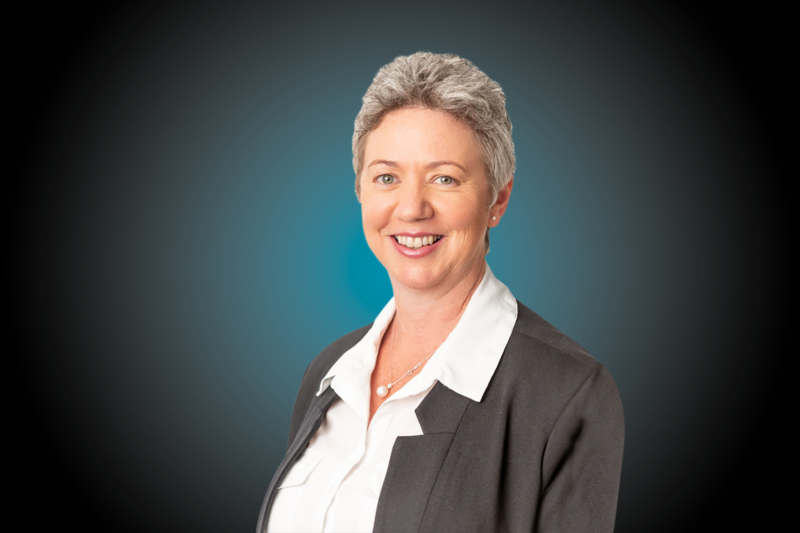 Sally-Anne Layman is a company director with 25 years’ experience in the resources sector and financial markets, including 14 years with Macquarie Group where she was a division director and Joint Head of the Perth Office for the Metals, Mining & Agriculture Division. Prior to moving into finance, Ms Layman undertook various mining roles including production engineer at Great Central Mines and mining engineer at Mount Isa Mines. Ms Layman holds a WA First Class Mine Manager’s Certificate of Competency. Ms Layman is also Non-Executive Chairman of Gascoyne Resources Ltd and on the board of Perseus Mining Ltd, Imdex Ltd and Pilbara Minerals Ltd.
Ms Layman holds a Bachelor of Engineering, Mining from Curtin University and a Bachelor of Commerce from the University of Southern Queensland. Ms Layman is a Certified Practicing Accountant and worked in this capacity at Western Metals and Normandy Yandal. She is a member of CPA Australia Ltd and a member of Australian Institute of Company Directors.